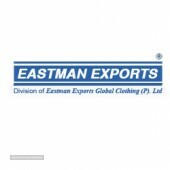 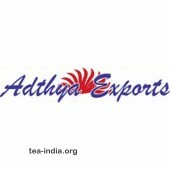 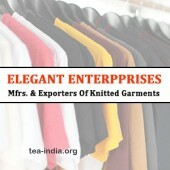 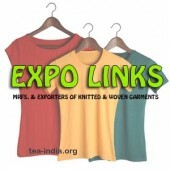 DescriptionAt Adthya Exports we produce quality garments that can guarantee complete customer satisfaction. 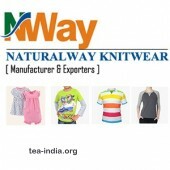 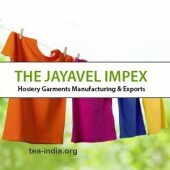 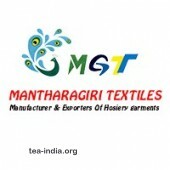 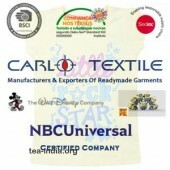 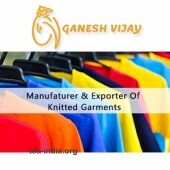 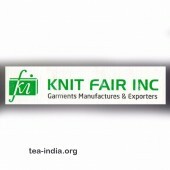 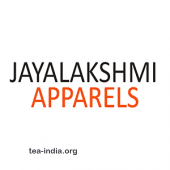 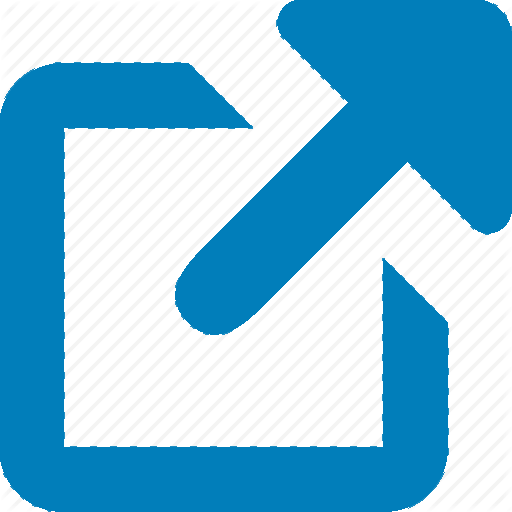 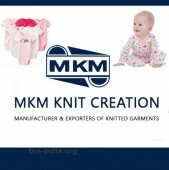 DescriptionWe are tirupur based textile in Tamilnadu, India. 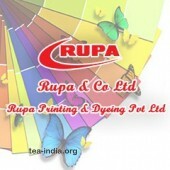 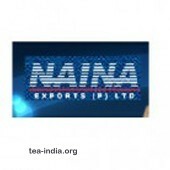 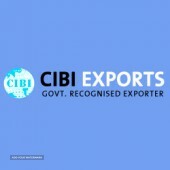 We are more than 10 years in this bussiness and running successfully. 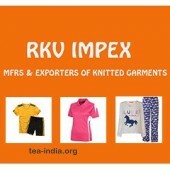 We supply very trendy fabric..
DescriptionRupa is today the unquestioned No.1 knitwear brand in India, covering the entire range of knitted garments from innerwear to casual wear. 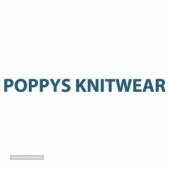 DescriptionWe have an expansive product range which is completely in line with the latest trends in shades, cuts and styles.